Beginning Thursday, Pennsylvania’s top crime-fighter will be operating with a suspended law license, though how that will affect her official abilities remains unclear. 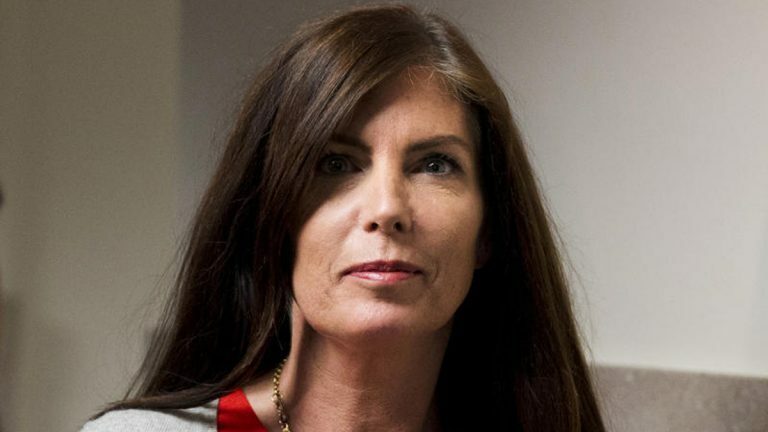 State Attorney General Kathleen Kane is expected to outline the practical effect of her law license suspension this week in a memo to her staff. 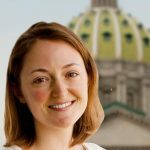 Kane is the first elected state attorney general in Pennsylvania to have her law license yanked while she’s still in office. The state Supreme Court voted for the temporary suspension last month due to pending criminal charges against her. Neither the court nor the disciplinary board for Pennsylvania attorneys has clarified how the suspension could hinder the state attorney general’s powers. Kane faces perjury counts and other charges for allegedly feeding confidential information to a newspaper and trying to cover it up. She maintains her innocence.